The Japanese Hospital of Los Angeles opened in 1929 and was located in Boyle Heights on First and Fickett streets. This photo is a gift of the Daishiro Kuroiwa family to the Japanese American National Museum. The Little Tokyo Historical Society (LTHS) invites the community to attend the Los Angeles City Council’s Planning and Land Use Management (PLUM) Committee public hearing in support of a Historic-Cultural Monument (HCM) designation for the former Japanese Hospital building in Boyle Heights. 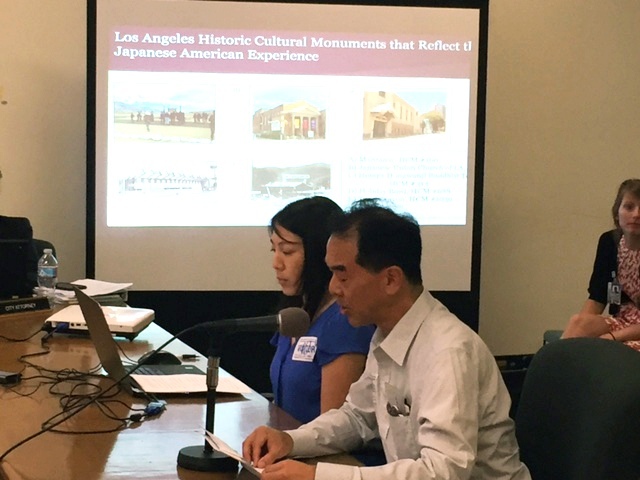 The PLUM Committee will consider the Cultural Heritage Commission’s recommendation to give HCM designation to the former Japanese Hospital prior to a final vote from the Los Angeles City Council. The hearing will take place on Tuesday, Sept. 27, at 2:30 p.m. at City Hall Room 350. As the applicant of the HCM nomination, the LTHS is hoping for strong community support at the hearing to demonstrate the historical significance of the building to councilmembers on the committee. Five Issei physicians incorporated the Japanese Hospital in Los Angeles County as a result of a U.S. Supreme Court decision in 1928. 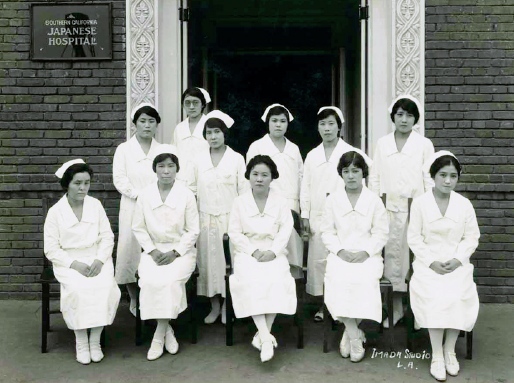 The Japanese Hospital represents a difficult aspect of Los Angeles’ past as well as an ethnic community’s successful attempt to challenge discrimination. If you are unable to attend, you can submit your comments of support in writing addressed to City Clerk, Room 395, City Hall, 200 N. Spring St., Los Angeles, CA 90012. Reference Council File 16-0901.